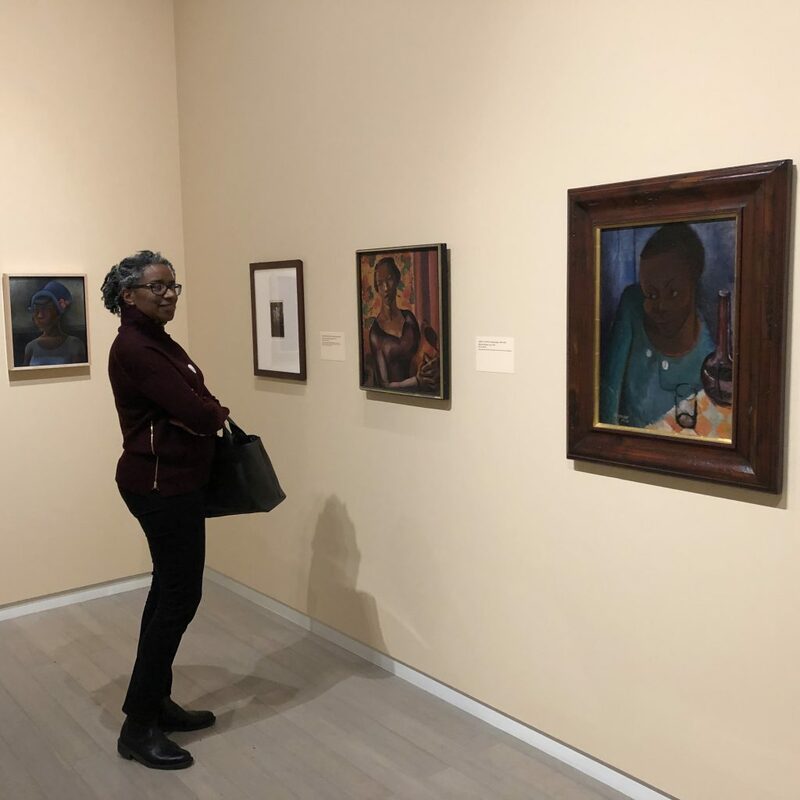 Nigel Freeman, our African-American Fine Art director, stopped by the Wallach Art Gallery at Columbia University to view Posing Modernity: The Black Model from Manet and Matisse to Today. 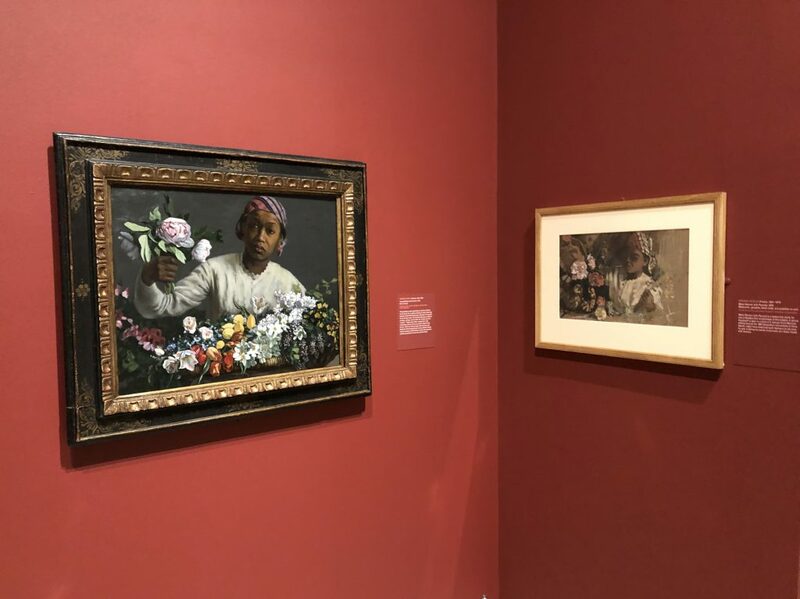 the Wallach Art Gallery exhibition, Posing Modernity: The Black Model from Manet and Matisse to Today. Here are Nigel’s takeaways on the exhibition: Posing Modernity is a wonderful and trailblazing first exhibition from curator Denise Murrell based on her 2013 Ph.D. dissertation for Columbia University’s department of art history and archaeology that investigates the long overlooked role of the African and African-American model. 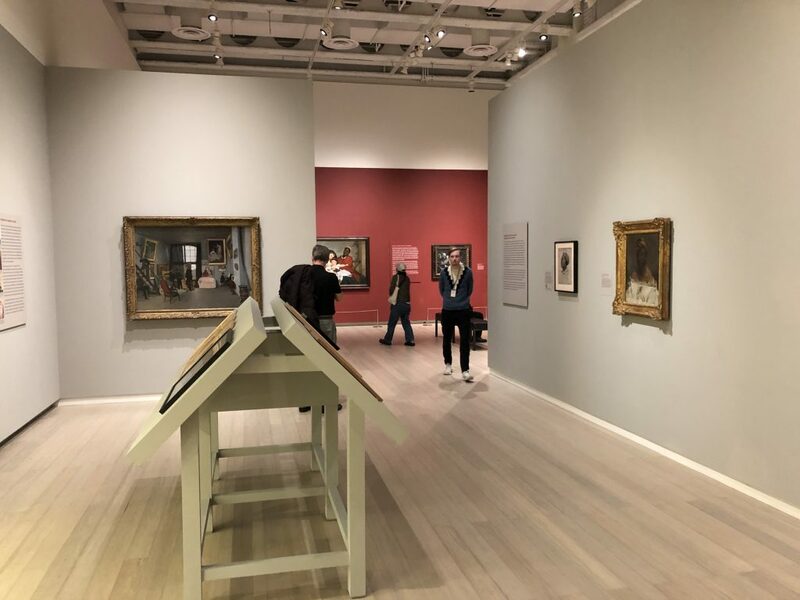 The show has been one of the most influential exhibitions of 2018, providing visitors with the opportunity to experience works from across the globe, as well as various mediums and disciplines. 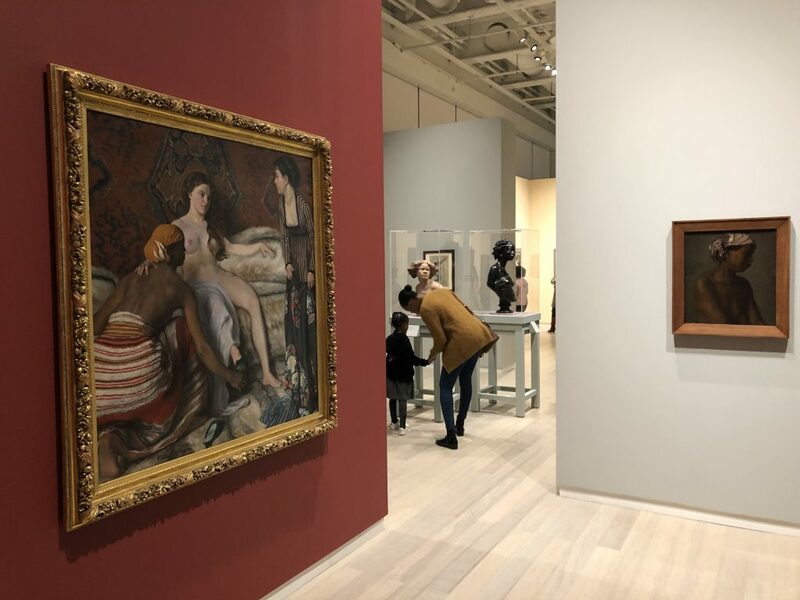 Posing Modernity is in its closing weekend and will be traveling to the Musée d’Orsay in Paris where it will be on view in an expanded version until July. On the left: Frédéric Brazille, Young Woman with Peonies, 1870. On the left: Frédéric Brazille, La Toilette, 1870. On the right: Thomas Ekins, Female Model, circa 1867-69. 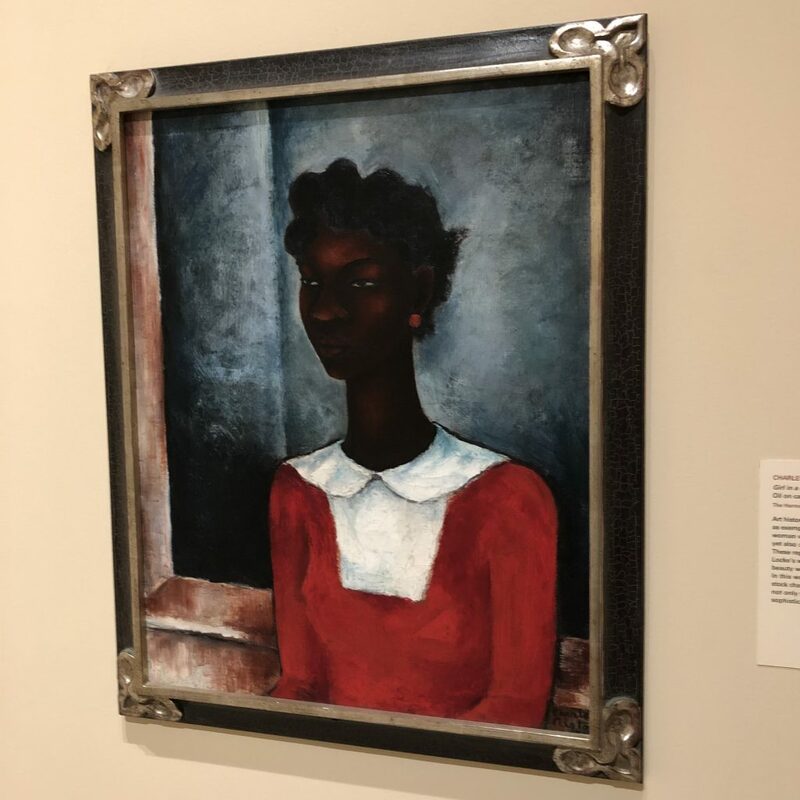 Charles Alston, Girl In a Red Dress, 1934. 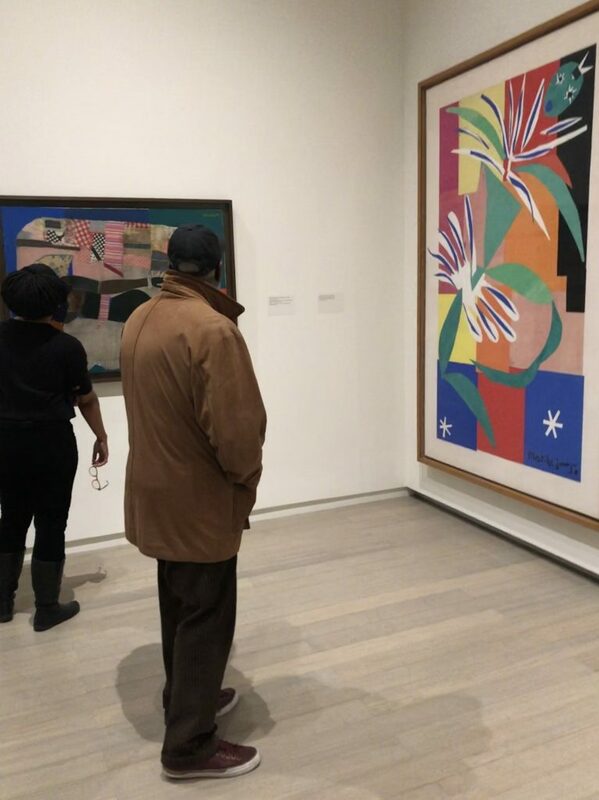 Installation view of Posing Modernity: The Black Model from Manet and Matisse to Today. 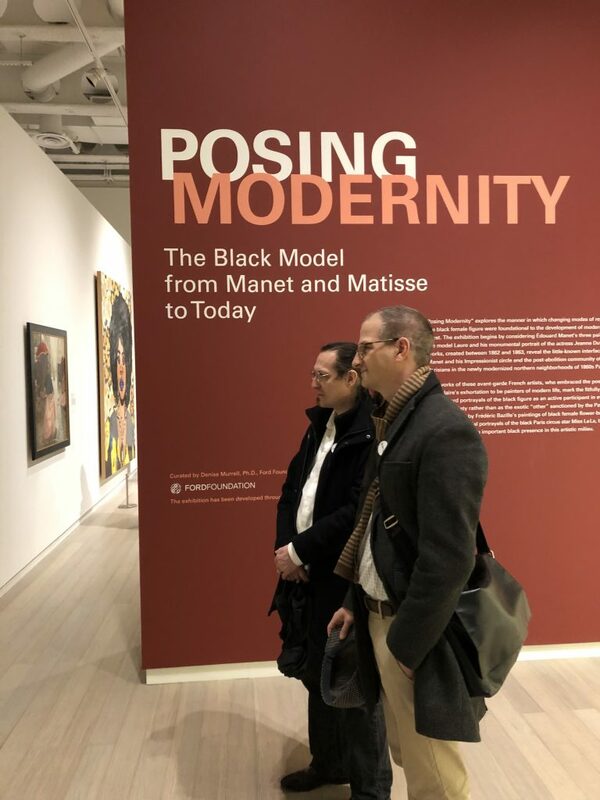 Posing Modernity will be open through February 10, 2019. Our next auction of African-American Fine Art will be on April 4.